It can be tempting for business travelers to stay loyal to a single airline, but you should not take it for granted that your airline will stay loyal to you. Airline frequent flier programs have become less rewarding over the last few years by offering fewer upgrades to elite fliers and requiring more miles than ever for award tickets. Instead, travelers should consider earning flexible travel points in rewards programs that may be redeemed in a variety of different ways. This way, you are not locked into one airline if its policies change to provide fewer benefits. Another way to get the most bang for your rewards buck is to use a travel credit card that offers "miles" in a bank-run program. 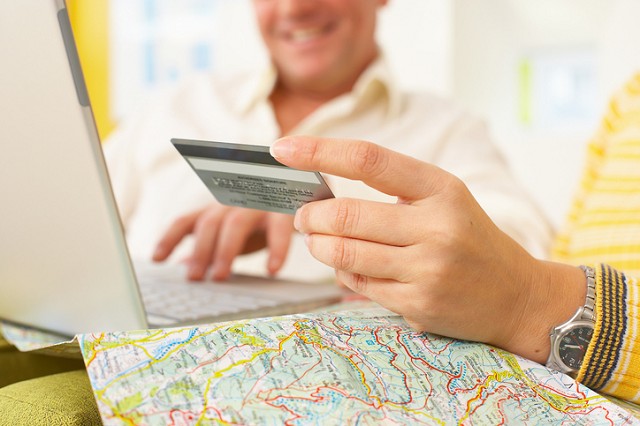 There are credit cards that offer double miles on all purchases, and each mile is worth one point as statement credits toward travel reservations. By far the most important thing that business travelers can do to save time and reduce their hassle is to get a membership in the Global Entry program operated by the US Customs and Border Patrol agency. Global Entry members can speed through immigration upon arrival at U. airports and also receive access to the TSA's PreCheck program, which offers expedited security for domestic flights.